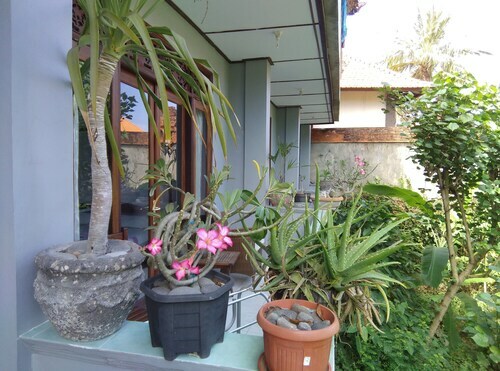 Zenn Inn is a lovely little place in Padang Bai, Great for stop overs for the Gili islands. Lala and the staff are really friendly and super helpful, the food is great and the price even better. What more could you ask for. 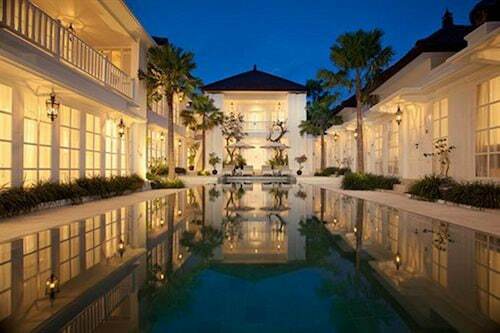 Situated in Ubud, this inn is within 1 mi (2 km) of Pura Desa, Ubud Royal Palace, and Ubud Traditional Art Market. Ubud Monkey Forest and Campuhan Ridge Walk are also within 3 mi (5 km). Located in Ubud City-Centre, this inn is within a 10-minute walk of Komaneka Fine Art Gallery, Ubud Monkey Forest, and Ubud Traditional Art Market. Ubud Royal Palace and Campuhan Ridge Walk are also within 1 mi (2 km). 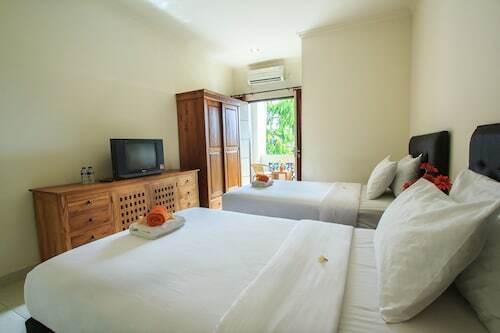 Located in Ubud City-Centre, this inn is within a 5-minute walk of Pondok Pekak Library & Learning Centre, Ubud Traditional Art Market, and Ubud Royal Palace. Ubud Monkey Forest and Campuhan Ridge Walk are also within 1 mi (2 km). 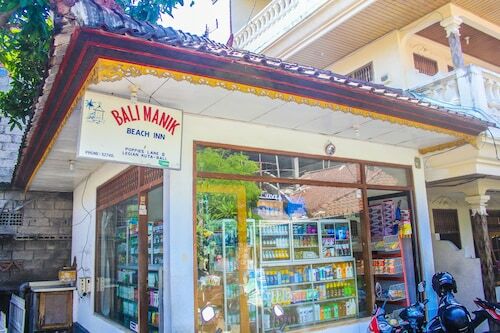 Situated near the beach, this inn is within a 10-minute walk of Padang Bay Beach and Blue Lagoon Beach. Padangbai Pier and Bias Tugal Beach are also within 15 minutes. Staff were lovely, hotel is in a nice location, but I was surprised by how basic the rooms were given we had paid quite a lot per night. 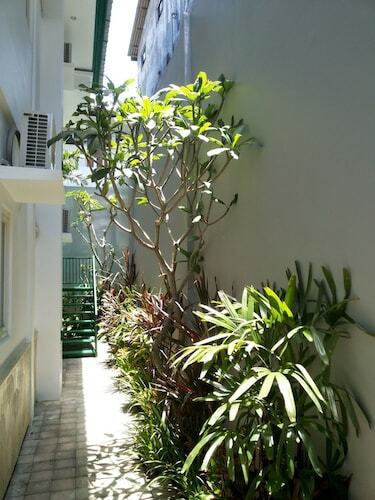 I think the quality of the rooms really varies so you want to check that out before booking. 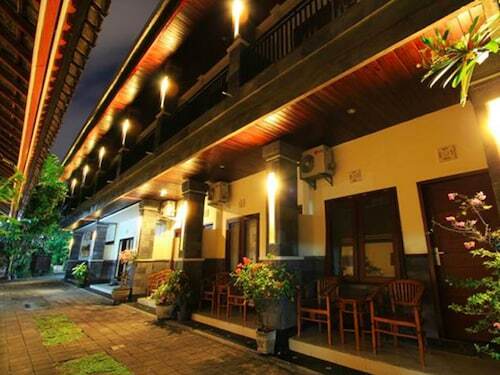 Located in Ubud City-Centre, this inn is within a 15-minute walk of Puri Lukisan Museum and Campuhan Ridge Walk. 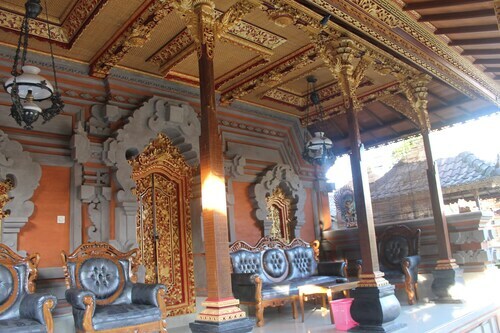 Ubud Royal Palace and Ubud Traditional Art Market are also within 1 mi (2 km). We get it. Last holiday you were so busy checking out the sights that you spent no time in your fancy hotel room. Designer soaps shaped like sea shells and down-filled duvet covers are nice but you could’ve put that money you spent on the fancy hotel towards doing more fun activities in Bali. That does it: all you need on your next trip is a budget inn furnished with a cosy bed and some standard amenities at a bargain rate. Friend, you’re in luck. Wotif has plenty of inns to pick from. And don’t get us wrong—you’ll get these spots at a great rate, but you’ll still find options that are charming enough to become a highlight of your trip. 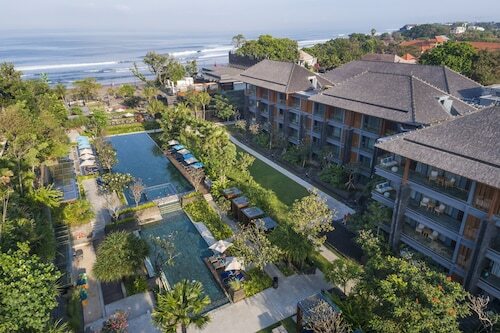 You might even find a Bali hotel inn with a café nearby, or a vineyard to explore. What more do you need? But how little can you score inn accommodation for? We’re glad you asked. 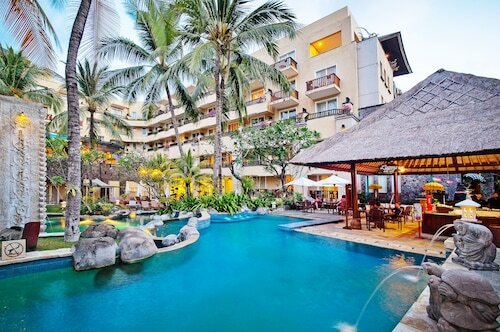 Deals start at crazy good prices, which means you’ll have some money left over to enjoy your Bali holiday. So go ahead and fit in another boat tour, sign up for bungy jumping, and buy your friends a round. Make it two rounds! But a good deal doesn’t last forever (like those rounds you just bought) so start looking for that awesome place for your holiday soon.